Thanks to the new patent-pending Jack Knife Smartphone bow mount from S4Gear, hunters will no longer have to wait to get home to see their latest adventure. 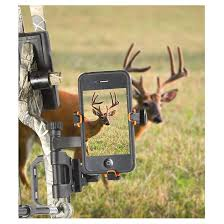 Mounted off the sight mount, the Jack Knife allows hunters to use their phone to film their hunts from the hunter’s eyes. 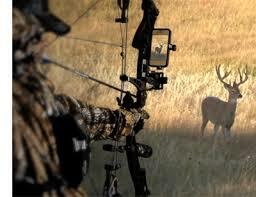 With the ability to view and share their footage filmed right from their bow, its social media live in the woods.